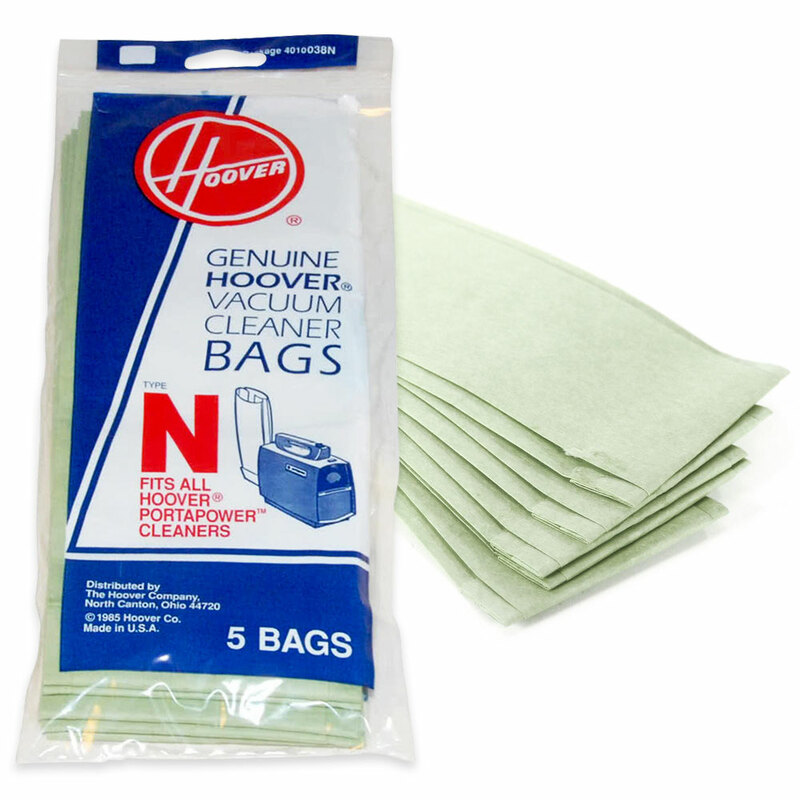 Additional bags for the PortaPower Vacuum, item 9855. Type N vacuum bags. PortaPower Vacuum sold separately.